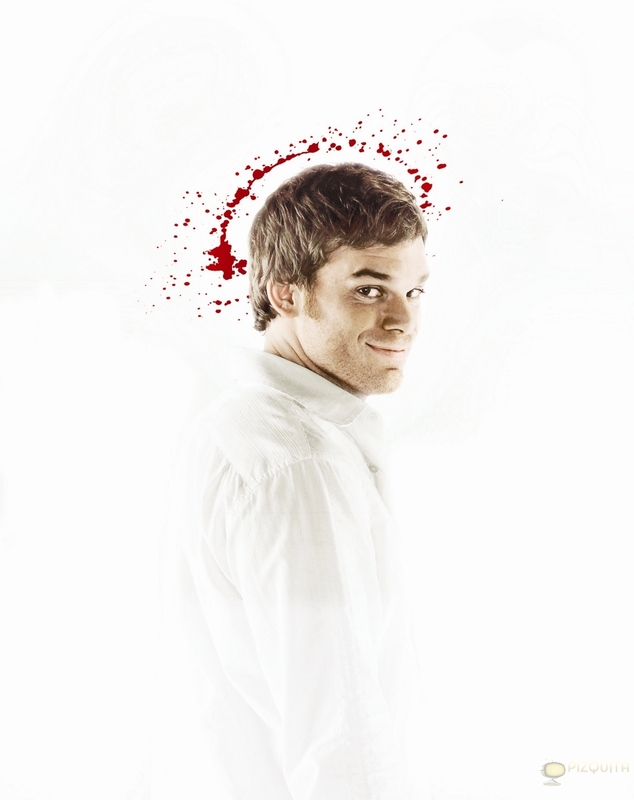 Dexter - Season 6 - Cast Promotional foto HQ - Michael C Hall. . HD Wallpaper and background images in the Dexter club tagged: dexter season 6 cast promotional photo michael c hall dexter morgan 2011.